As the latest addition to Sony’s lineup of award winning mirrorless cameras, the new α6500 shares the same unrivaled 4D FOCUS™ system as the α6300 camera, which can lock focus on a subject in as little as 0.05 seconds, the world’s fastest AF acquisition time. Also shared with the α6300, the new α6500 features 425 phase detection AF points that are densely positioned over nearly the entire image area – the world’s highest number of AF points on any interchangeable lens camera. The new model can shoot images at up to 11 frames per second with continuous autofocus and exposure tracking and up to 8 frames per second in a live-view shooting mode that makes it easy to track fast moving subjects, as it combines all of the benefits of an electronic viewfinder with the immediacy of an optical viewfinder. 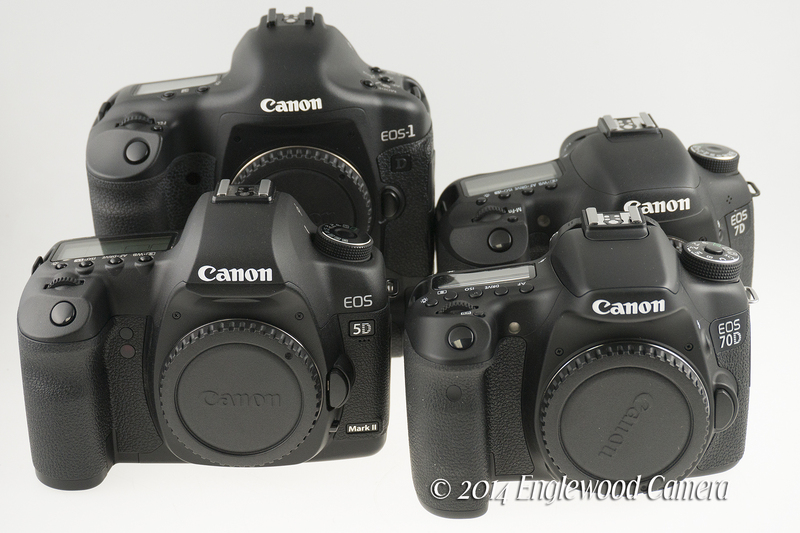 Check out these great pre-owned cameras and lenses at Englewood Camera! All of our pre-owned camera gear is backed by a 6-month warranty, and we test everything prior to purchase! Save big when you buy used. Continue reading Used Equipment Available Today! Posted on September 1, 2015 Author englewoodcameraCategories Digital Photography, New Products, Used Camera EquipmentTags Canon digital cameras, Canon lenses, Nikkor lenses, Nikon digital cameras, Olympus lenses, Olympus Micro 4/3, Panasonic lenses, Sony Alpha, Sony digital cameras, Sony lensesLeave a comment on Used Equipment Available Today! New classes available for Sony cameras! Englewood Camera had such a great success with our Sony-specific camera classes this month, we decided to offer another round in March! What could be better than offering FREE camera classes during Denver’s Month of Photography?! For Sony Alpha shooters, these classes are hands-on and informative, and will help you gain a better understanding of using the right settings with your camera. Learn to make better pictures with proper settings, and learn how to customize the menus to your own needs! Classes run 2.5 hours, and are conveniently located in our classroom, next door to Englewood Camera. 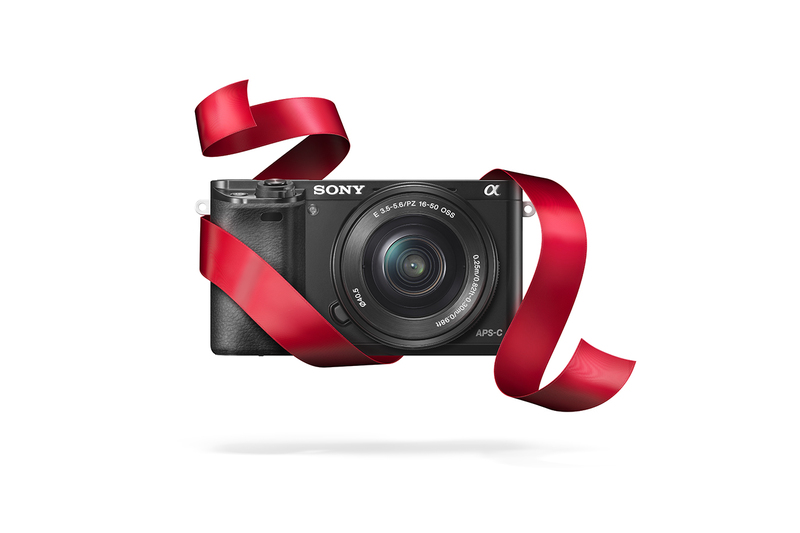 Continue reading New classes available for Sony cameras! Posted on February 16, 2015 March 30, 2015 Author englewoodcameraCategories Digital Photography, Photo Classes, Photography Events, Store NewsTags camera classes, Photography classes, Sony Alpha, Sony cameras, Sony classes, Sony DSLR, Sony mirrorlessLeave a comment on New classes available for Sony cameras! Sony users! Sign up for a FREE class on your A6000 or A58 camera! Calling all Sony A6000 or A58 shooters! Englewood Camera is pleased to announce two upcoming classes in February designed to teach new Sony camera users the basics. Join Sony technical representative and digital imaging specialist Marc Morris for a two-hour, hands-on workshop for your A6000 or A58. You’ll learn how to navigate the menus and customize the camera to your own specifications, as well as basic functions for making excellent photographs. Space is limited, so sign up today! Continue reading Sony users! Sign up for a FREE class on your A6000 or A58 camera! Posted on January 6, 2015 January 6, 2015 Author englewoodcameraCategories Digital Photography, Photo ClassesTags free camera class, Marc Morris, Sony a58, Sony A6000, Sony Alpha, Sony classLeave a comment on Sony users! Sign up for a FREE class on your A6000 or A58 camera! 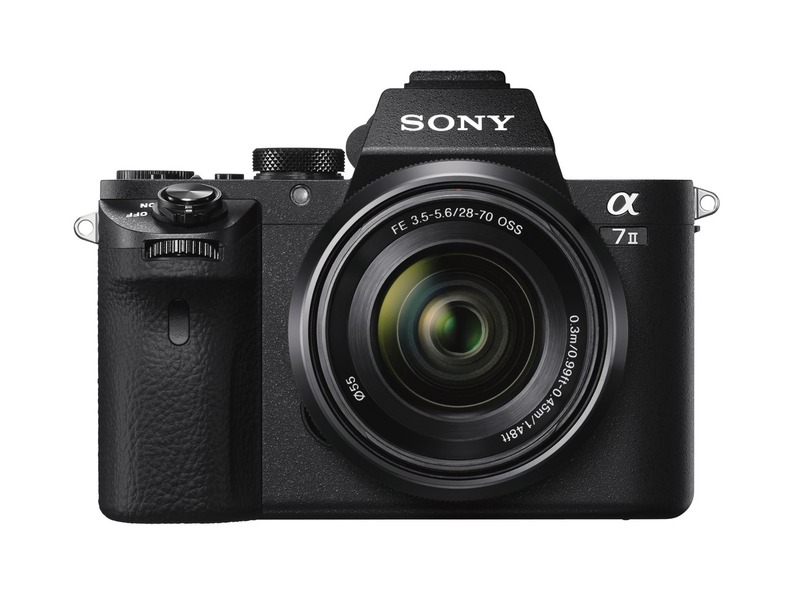 Sony is starting shipments on the brand new A7 Mark II–the latest in its full-frame mirrorless camera lineup. Put your name on Englewood Camera’s waitlist today! Don’t need the latest and greatest camera features? Or are you just getting started with digital photography, and want an affordable interchangeable lens camera (or professional fixed-lens system)? 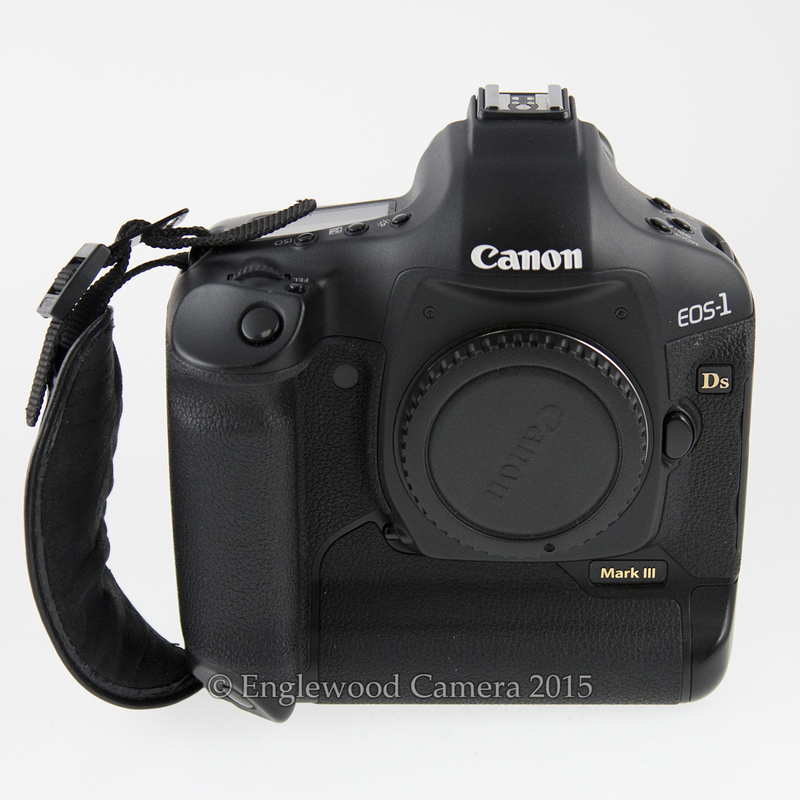 Save some really big bucks when you purchase pre-owned cameras from Englewood Camera! We offer a 6-month warranty, and will consider your used gear for trade-ins! Here’s a few highlights of our pre-owned Canon, Fujifilm, Nikon, Olympus and Sony cameras! 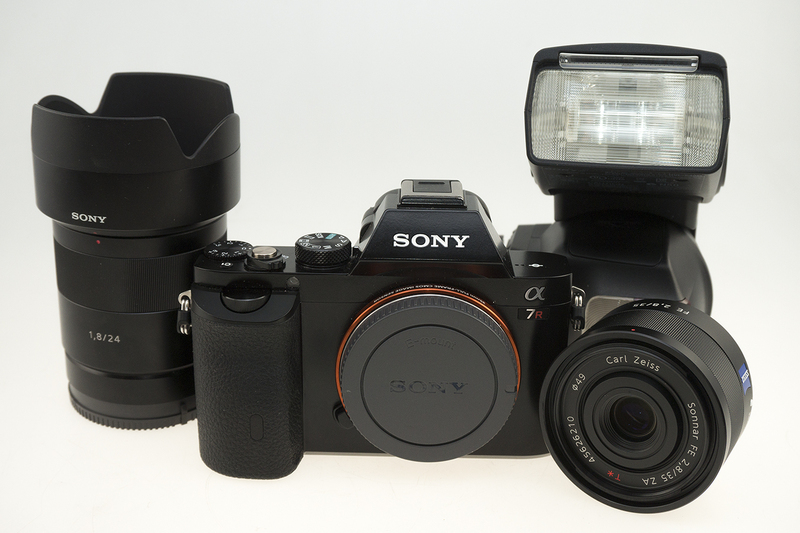 Continue reading Used cameras in stock! Posted on December 9, 2014 December 9, 2014 Author englewoodcameraCategories Digital Photography, Store News, Used Camera EquipmentTags Canon DSLRs, Fujifilm X-Series, Nikon DSLRs, Olympus PEN, Sony Alpha, used camera bodiesLeave a comment on Used cameras in stock!